Two seasons of Daredevil and seasons of Jessica Jones, Luke Cage, and Iron Fist have all led to this. 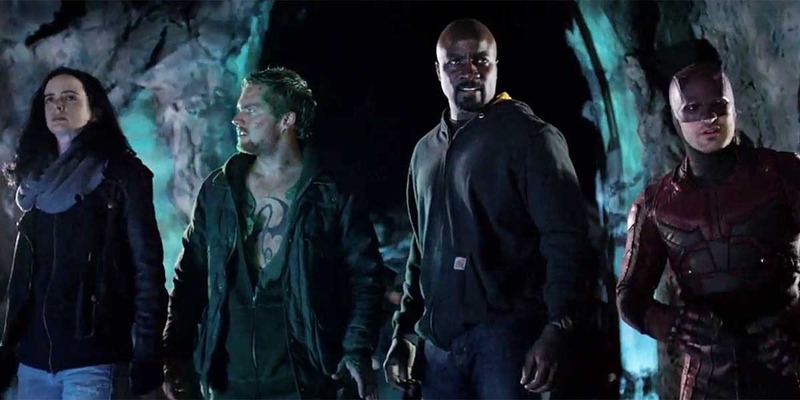 The four main Netflix heroes of the Marvel Cinematic Universe came together for a special eight episode limited series. When the Avengers teamed up on the big screen for the first time, it was something special. The Netflix version had a lot to live up. Each Netflix show has a distinct tone, probably even more so than what we got from the film heroes. Getting that across with all of them together could prove tricky. I think The Defenders handled it well. Each character gets their own color scheme to define them during scenes. Jessica Jones (Krysten Ritter) in a dark blue, Matt Murdock (Charlie Cox) in red, Luke Cage (Mike Colter) in yellow, and Danny Rand (Finn Jones) in green. 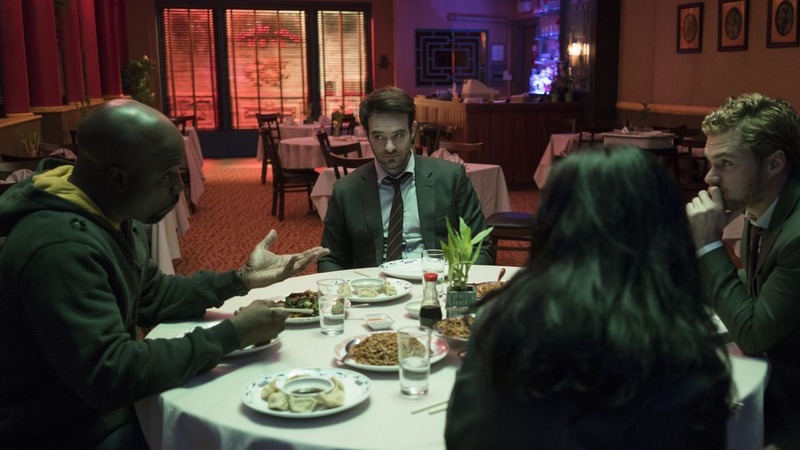 We even get that in the background of each character when they sit at the Chinese restaurant together. It can be a bit jarring to switch so quickly, but I think it mostly works. There’s more to setting the tone for each character, too. For example, hip-hop kicks in as we go to see Luke in the early episodes. Little things like that work. That was about all I liked about the early episodes. They suffer from several problems. The biggest is the pacing. I totally understand the idea behind taking a while to get the team together. 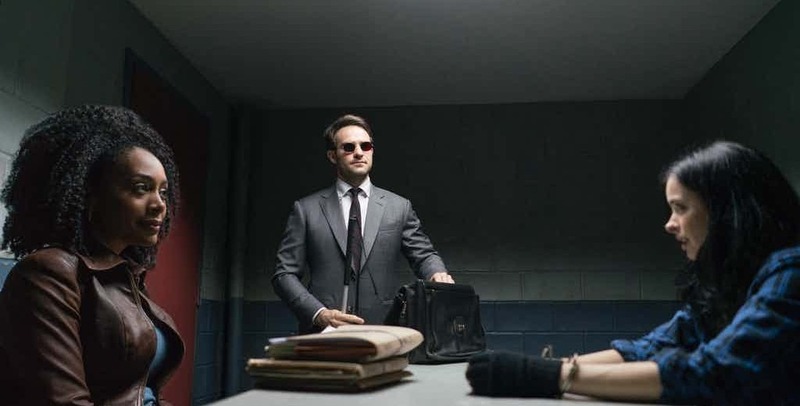 In The Avengers, the team is reluctant to partner up and that is a trope that works. However, this series is only eight episodes long. 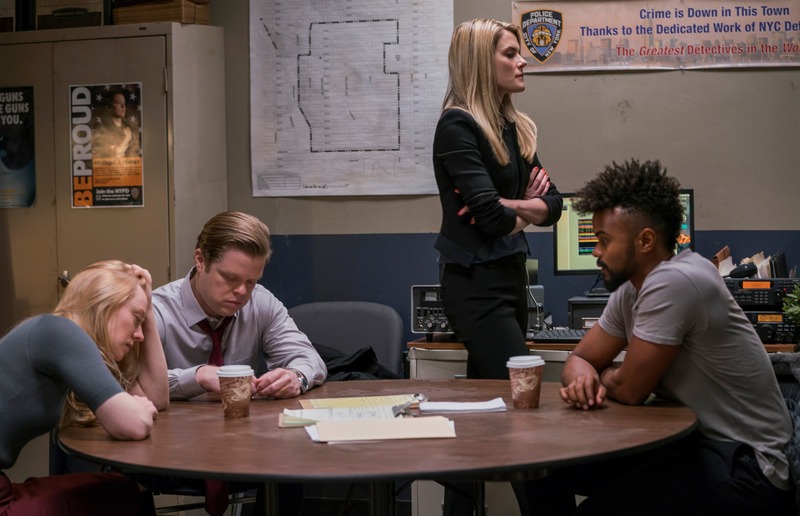 It takes an episode and a half for Luke to meet Danny, two full episodes before Matt and Jessica even interact, and it’s not until the end of episode three that they all work together. That’s nearly half your episodes gone without the team up that we all came here for. That’s way too long. I also had some issues with what the start of this show does to the way the solo shows ended. 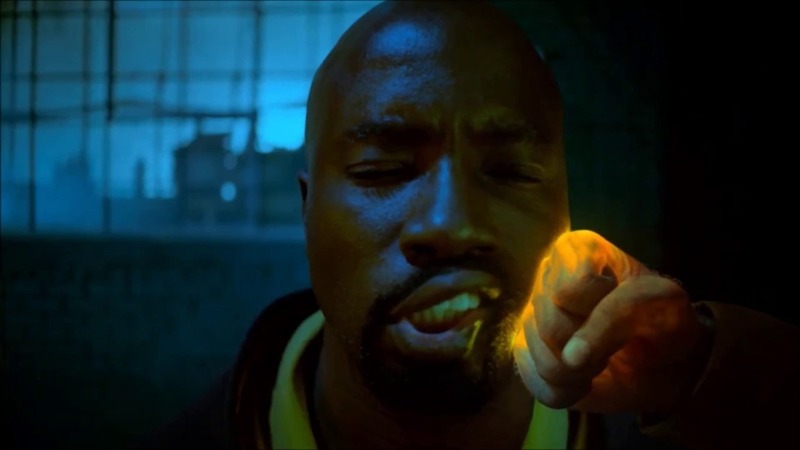 For example, at the end of Luke Cage, he went to jail. This show rectifies that by simply saying he got out. It lessens the impact of the major issue the end of that season dealt us. Danny and Colleen Wing (Jessica Henwick) left New York to hunt down The Hand at the end of Iron Fist. To start this, they just find out that they need to go back to New York, where they were in the first place. It just felt lazy and rushed, rather than being well thought out. Another major problem with this shoe was the villain. The Hand continues to just not be an intimidating presence. Nothing about them feels special and most of the group being faceless ninjas makes them unappealing. Sigourney Weaver (Alexandra) got the opportunity to be something of a leader for them. She was interesting at first, giving little clues about her history. But, then she’s just easily killed by Elektra/Black Sky (Elodie Yung). That made her the main villain and it still didn’t work. Watching Matt attempt to bring back the Elektra he loved was dull and it dragged the show down. On a positive note, what worked in this show was the characters. The interplay between them was always entertaining. Even Danny and Luke, the least interesting combination, still gave us a few good moments. It was the most I've liked Danny so far. Matt and Jessica were the highlights. Jessica just pokes fun at him in a playful manner throughout and it’s so much fun. In fact, Jessica shines because she spends the entire show calling out the dumb aspects. There are countless times where she mentions the ninjas and resurrections in disbelief. I liked having that lightness around. The fact that I enjoyed the interactions between these characters so much is exactly why I had one more problem with this show. The supporting cast gets next to nothing to do. The loved ones of our heroes are brought together for protection at the police station. They just sit there and do nothing outside of a few lines. Colleen is the exception. Misty Knight (Simone Missick) was also solid. Karen (Deborah Ann Woll), Foggy (Elden Henson), Trish (Rachael Taylor), Malcolm (Eka Darville), and even Claire (Rosario Dawson) don’t get a whole lot to work with. There’s one scene where Trish talks to Karen and though they don’t talk about anything important, it was good. We needed more of that. I want to see these characters come together for real. Surprisingly, there weren’t that many connections to the rest of the MCU in this show. Obviously, it has ties to the rest of the Netflix shows that came before it due to the characters involved. Places like Midland Circle, where the final fight goes down, was previously mentioned in Daredevil and Iron Fist, as were The Hand. Along with that, there was a passing reference to The Avengers and that’s it. Probably the biggest disappointment of the MCU to this point. 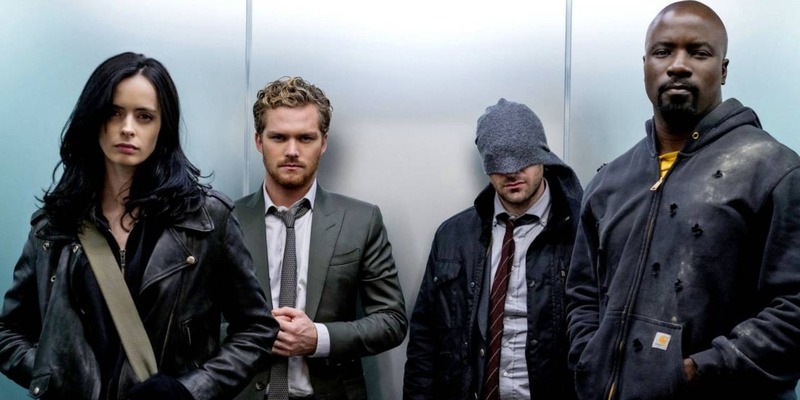 Though I didn’t like Iron Fist, I really enjoyed the rest of the Netflix shows and was looking forward to them teaming up. The characters delivered, but the story took far too long to get going. The villain wasn’t interesting and we weren’t given enough of the interactions among the characters.